Let the Fun Begin! 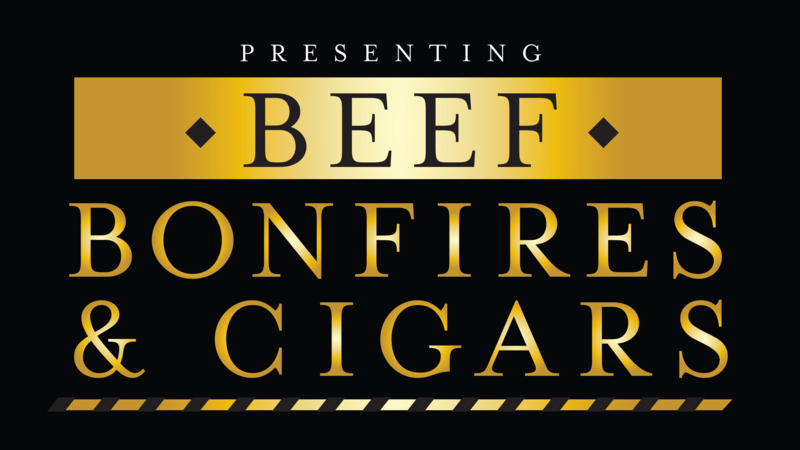 “Beef, Bonfires and Cigars,” to benefit Haven Ministries, will be held on November 3rd at 5:30pm. at the Wye River Conference Center at 600 Aspen Dr. Queenstown, MD 21658. 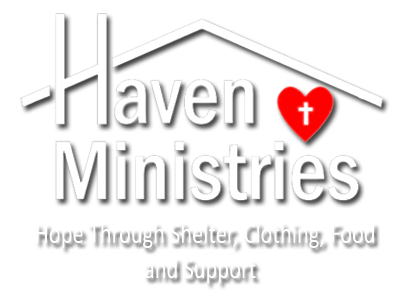 “Beef, Bonfires and Cigars,” is an event to benefit Haven Ministries, will be held on November 3 from 5:30 to 9 p.m. at the Aspen Institute, Wye River Conference Center, 600 Aspen Drive in Queenstown 21658. The event will offer a night out to sample food and beverages from multiple restaurants and caterers, distilleries in the region. This year we have a limited number of rooms available to stay for the weekend at the four Star stunning Aspen Institute, Wye River Conference Center. Food samplings from local area restaurants, distilleries and caterers. PLUS fresh oysters! There will also be music and multiple vendors showcasing their goods, including cigars to smoke. 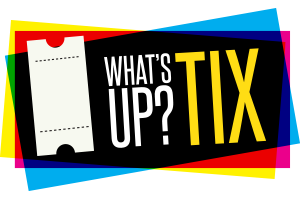 Live auction fun and other festive, fall events!